Almost one bottle out of two of exported Prosecco is consumed in the UK. The most consumed sparkling wine in the world is, in short, a symbol of Made in Italy F&B in Great Britain. But in the near future Italy’s exports could be severely hit by tariff barriers and customs difficulties that could arise from a no deal Brexit. This is what emerges from an analysis by Italian farmers’ association Coldiretti. 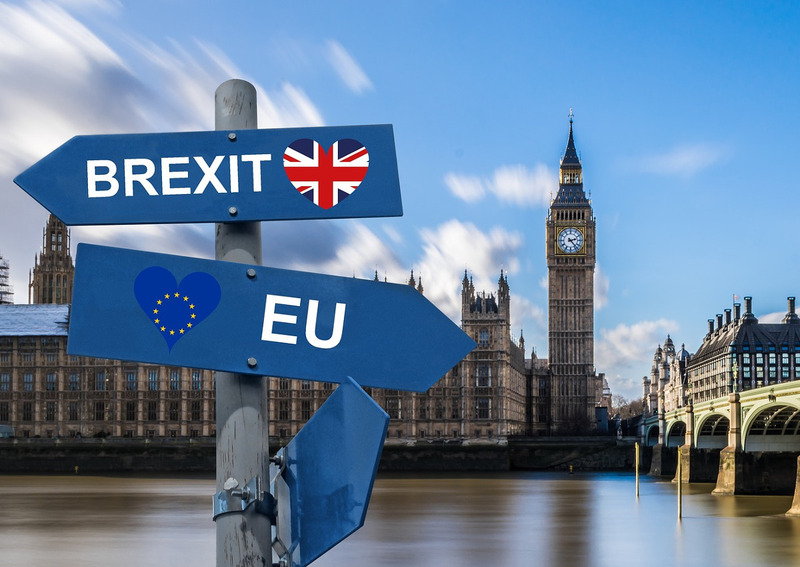 The report shows an increase in Italian food and beverages imports by Britons, due to fear of duties and delays that would arise in case of failure to reach an agreement with the EU. Last year, sales of Prosecco PDO in the UK reached about 350 million euros, with an increase of 6% in value over the previous year. This comes as a result of the uninterrupted growth for the last twenty years. The entire Made in Italy food industry has reached a turnover of 3.4 billion euros in the UK in 2018. “A no-deal Brexit is the worst-case scenario as it risks slowing down the flow of exports. But what is also worrying is the risk that, after Brexit, a law will be affirmed in Great Britain that is unfavorable to Italian food and beverage exports,” says the president of Coldiretti, Ettore Prandini. An example of this is represented by the traffic light nutritional label, which is spreading in most British supermarkets and which “unjustly rejects almost 85% of Made in Italy PDO food”. This kind of label in fact indicates the content of nutrients critical to health such as fats, salts and sugars. But it is not based on the quantities actually consumed, rather on the generic presence of a certain type of substances, leading to misleading conclusions.